The World Transplant Games are an amazing way to celebrate organ and tissue donation on the world stage. Come along and compete for your country. Athletes competing at the World Transplant Games have one thing in common; they have all had a successful organ transplant. By taking part they aim to raise global awareness of the importance of organ donation. There’s no greater gift than the gift of life and World Transplant Games athletes from so many countries worldwide are living proof of that. Transplant Australia encourages its members to join the Australian team to Malaga next year. 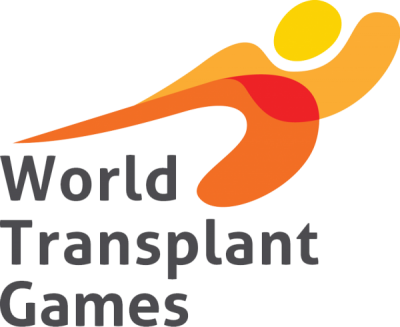 The World Transplant Games Federation is proud to invite you to take part in the Twenty-First World Transplant Games. 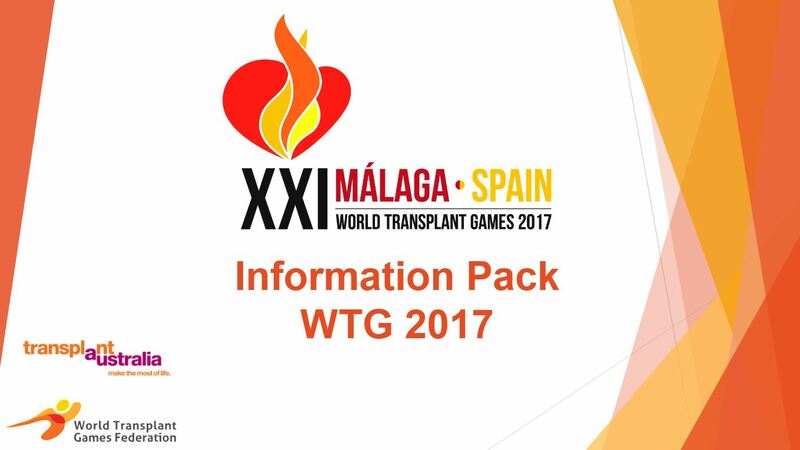 These inspirational Games will be held in Málaga, Spain from Sunday 25 June – Sunday 02 July, 2017. Málaga is a beautiful port city on southern Spain’s Costa del Sol; a historic and culturally rich provincial capital. The city is well-known for its famous citadels, high-rise hotels and resorts jutting up from the yellow-sand beaches – and of course birthplace of Picasso. Come along to the Games and enjoy one of the “best places to go”. Shorts and athlete singlet can also be purchased. Supporters can also purchase the tracksuit and a supporter polo for the same cost as indicated above. Important All members of the Australian team are required to take out Travel Insurance.